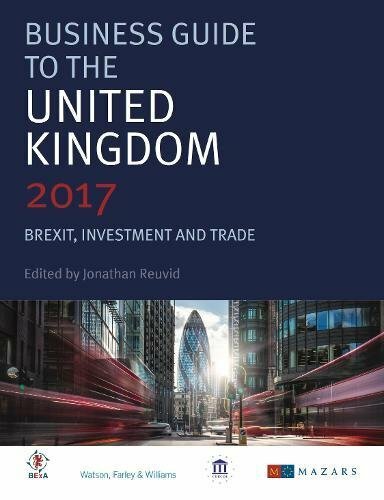 This extensively updated eighth edition provides an authoritative and essential guide to the buoyant investment climate of the United Kingdom together with outlines of the laws, business regulations, and practices that affect foreign investors. The Guide also details the many support services which UK Trade and Investment offers incoming investors and the grants and incentives that are available. Individual chapters profile the prime industry sectors of opportunity for inward investment and elements of the financial sector. If you have any questions about this product by Legend Times Group, contact us by completing and submitting the form below. If you are looking for a specif part number, please include it with your message.